I designed Christmas visual of Lanterna an accessories brand. 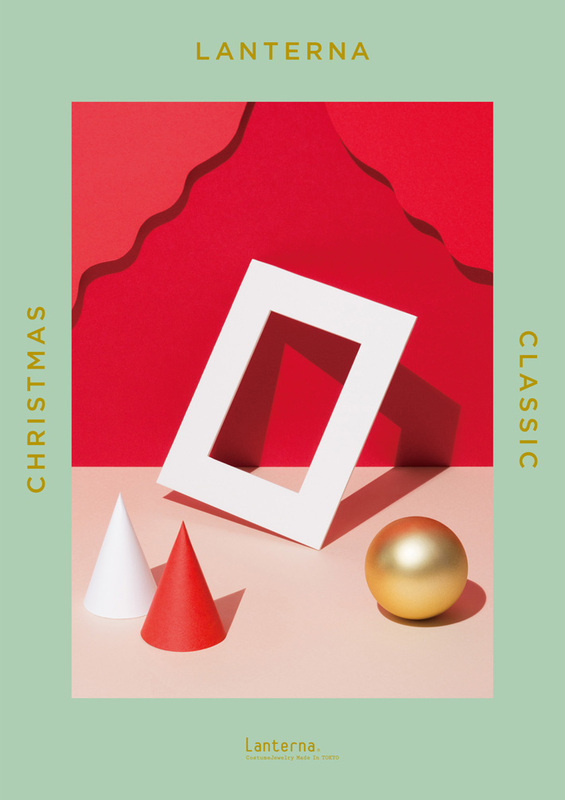 I created the space by my hands for their christmas themed of classic. I designed “Lanterna’s Christmas” by making of paper and ball to express include the brand image such as pop and modern.